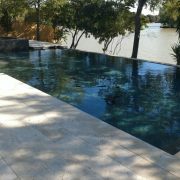 You are here: Home / Pool Side Blog / Pool FAQs / How does a rainy day delay my pool construction project schedule? How does a rainy day delay my pool construction project schedule? Building a Gunite Pool in the Rain? We all know how the rainy days can effect our lives and it’s no less bothersome especially for a Montgomery County Texas pool company. Working outdoors puts you at the mercy of the elements and weather, and building a new pool is no different. Rainy days are certainly a concern on the construction progress of your gunite swimming pool. Since rain can be relatively predictable, especially with our weather-tracking technology, we can prepare the plan of your pool construction schedule more reliably. Accounting for wet seasons and knowing when to complete certain phases of construction around weather events takes experience from a pool builder who has been in the business over 20 years. Generally speaking, for normal rainy days (that is less that 3 inches in 24hrs) and depending on the phase of construction your pool is currently in it may take up to 24hrs to 48hrs for conditions on the site to dry enough to resume working. In certain cases of a deluge of rain, other precautions or remedies may be needed to hold the working site from receiving any damages or flooding conditions. 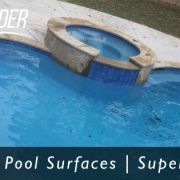 Building a custom inground gunite swimming pool is basically working with concrete materials outside in an uncontrolled environment, and puts our work at the mercy of the weather elements. 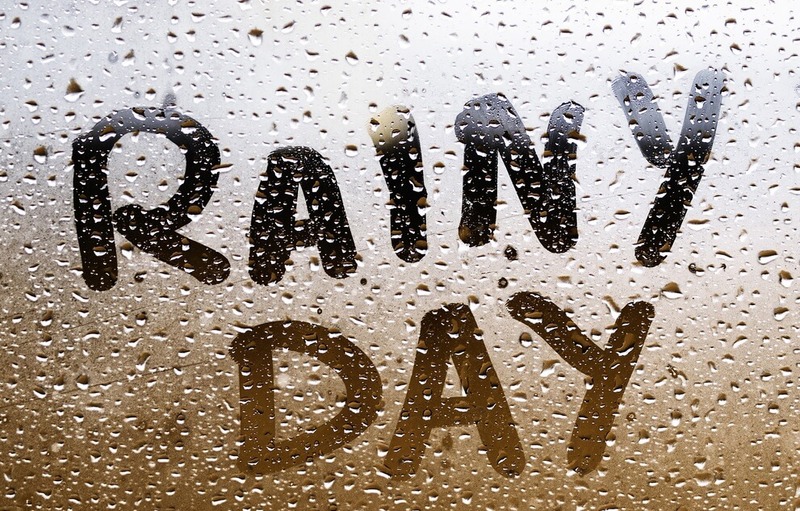 If you are concerned about how rain will effect your project and the potential delays that could be caused by rain be assured that although it may slow the process by just a day or two the work will resume as if nothing happened! https://www.yourpoolbuilder.com/wp-content/uploads/2017/03/Building-pools-on-a-rainy-day-in-Texas.jpg 633 991 Your Pool Builder https://www.yourpoolbuilder.com/wp-content/uploads/2017/04/Web-Ready-Logo-Black.png Your Pool Builder2017-03-22 12:12:452019-03-21 14:08:03How does a rainy day delay my pool construction project schedule? 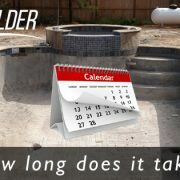 How long does it take to build a gunite swimming pool? 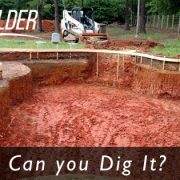 Does my location matter if I want to build a gunite pool? Can excavators access my property to dig my new pool? 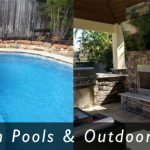 Can a gunite swimming pool be installed above ground? How big of a pool can I install in my small backyard? 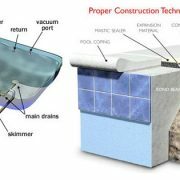 Can a gunite swimming pool be installed above ground?